YITH WooCommerce Multi Vendor allows you to turn your store into a multistore where vendors manage their own product and earn a commission on every sale. 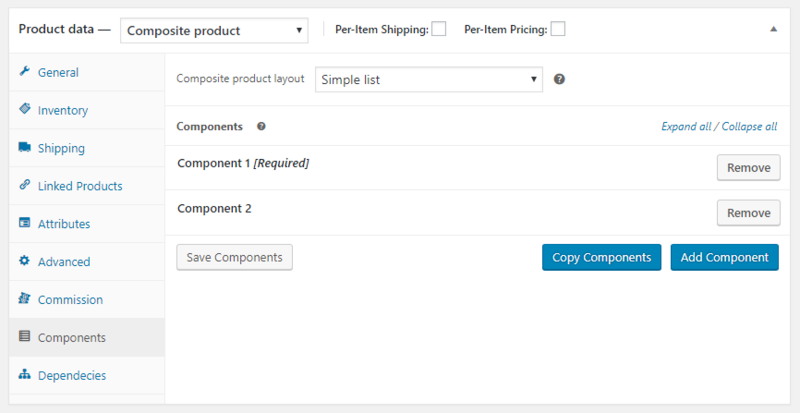 You only have to activate both plugins to enable the option for admin and vendors to add ‘Composite’ type products. You can add and edit the composite products from the product editing page. For more information on how to add a composite product, check the full documentation here. With this integration you can allow vendors to offer “composite” products in their stores, by creating and configuring components that will only be visible for their products.